Charlie’s Jungle House is located in pristine Matapalo Beach, Costa Rica, a magnificent natural habitat dramatically set on a secluded beach where we cater to your every whim. Enjoy and feel the beauty, perfection, harmony and peace of nature with us in your unique and comfortable seaside suite. PETS WELCOME! In order to confirm a reservation, we must receive a 20% deposit. The deposit is non-refundable. Please let us know if you have any questions with the automated booking engine. You can email us at rsvp@charliesjunglehouse.com or call +506-2787-5005. Credit cards are securely processed via PayPal. If you made your reservation via email or phone, the deposit will be adjusted on your invoice. 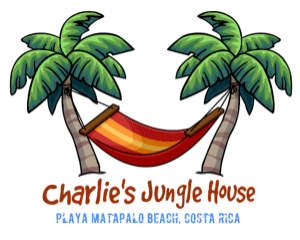 We look forward to seeing you at Charlie's Jungle House! Pura Vida! • If cancelled, 20 percent of the total price of the reservation will be charged and the total price if cancelled within 14 days before arrival. • In case of no-show, the total price of the reservation will be charged. 20 percent non-refundable deposit is due at time of booking and the remaining amount in the 14 days before arrival. Balance due CASH UPON ARRIVAL. 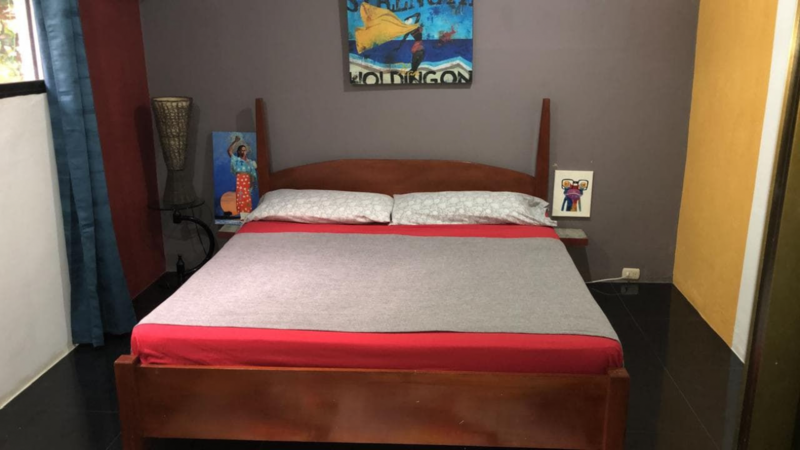 5% credit card processing fee if using credit card upon arrival.